We want to hear from you! For our first Adventure Drawing we're soliciting our customers for feedback on our new web site. 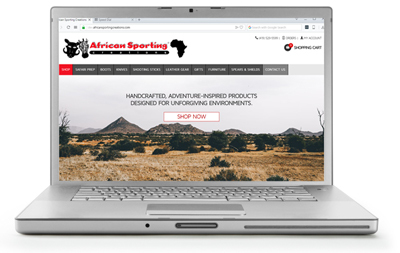 Three suggestions to make your African Sporting Creations online experience better. The best ideas win a $100 Gift Coupon good for use on any purchase of $200 worth of merchandise or more through the end of the year. Check back often, we'll post the contest winners here on our web site. Limit 1 entry per customer. Use our Contact Form to send us your comments.